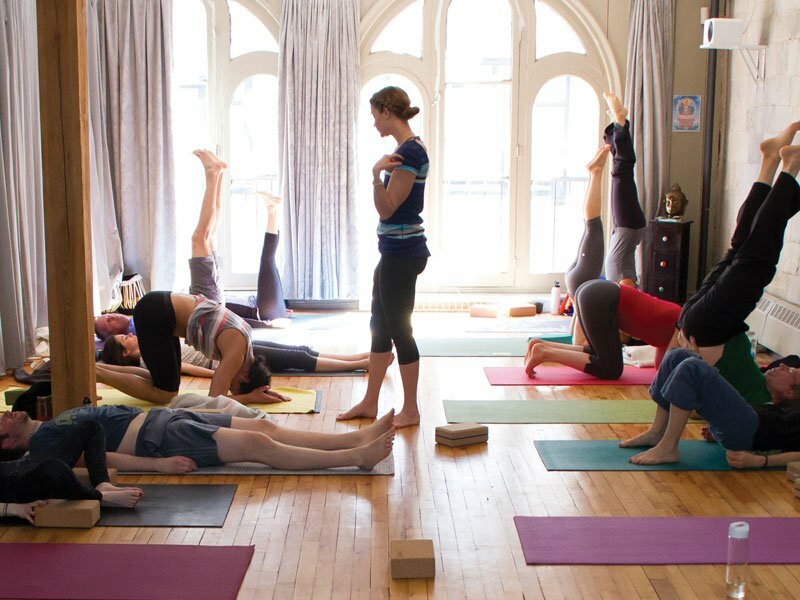 I offer therapeutic yoga and Ayurveda immersions and yoga teacher training programs for those who want to become yoga teachers, as well as professional development and mentorship programs for wellness professionals and for yoga teachers. Why? Because the world needs more yoga teachers. We are in a time when conscious and grounded leaders with a background in yoga, meditation, nutrition, pranayama and holistic wellbeing are needed more than ever. 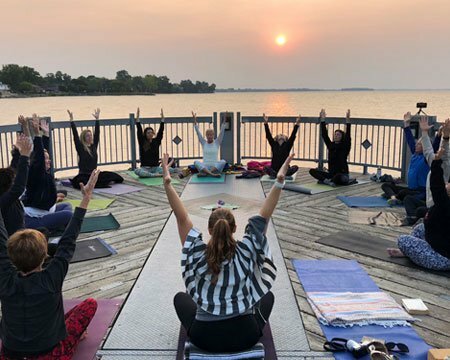 All teachers, and especially yoga teachers, have a unique responsibility to cultivate community and holistic wellbeing in every day places – day-cares, schools, fitness centres, offices and in government. Yoga brings people together while nurturing love, self-love, respect and harmony within the individual. The teacher is the facilitator of this growth and awakening. Great leaders are teachers, and great teachers are great students. The desire to teach and share yoga with others does not come from being an expert or master of the practice. Rather, it comes from our love of yoga and from our gratitude for the benefits we’ve experienced in our own lives. The practice is the work we have done and the discipline we have developed before becoming teachers and what we continue to work on and develop along side our teaching. 4. You have a desire to continue growing yourself and your practice. This is precisely how I became a yoga teacher and then how I became a teacher of teachers. When I first started practicing yoga in 1995, I had no intention of teaching. I led my first yoga class in 2001 only because my teacher encourage me / forced me to. She saw something in me I didn’t see in myself. 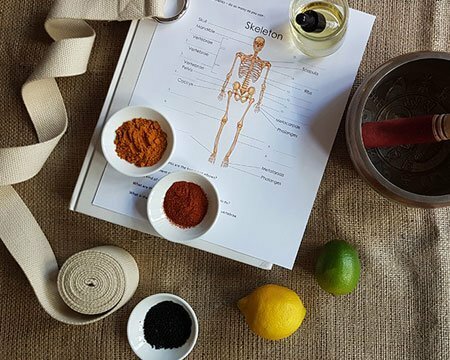 I was nervous teaching for a long time, but I wanted to share what I discovered and what I love about yoga, meditation and later, the healing benefits of Ayurveda. Over the last two decades, my passion for yoga, Ayurveda, meditation and teaching has only grown stronger. 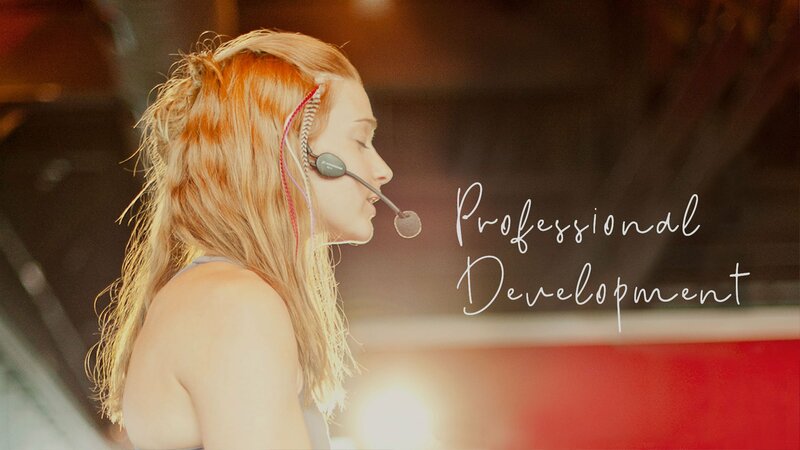 I now offering yoga teacher training’s and certification programs and also offer mentor-ship and professional development courses to help people build and expand their yoga and wellness business. TEACHING YOGA is the natural evolution of the student, for once yoga has helped you, it’s time to share with others. MENTORSHIP helps you grow your personal & professional practice, develop your skills & expand your business. COMMUNITY is the place you always belong. It’s the environment & the tribe that supports, inspires & nourishes you. BRAND AMBASSADOR - Partnering with companies that share your values can create multiple streams of income.